Oathall House has been extensively renovated and refurbished throughout. The building is configured so that it is suitable for either single occupancy or as two separate units. There are three car parking areas, providing up to 40 car spaces. A small office suitable for two people with parking available. 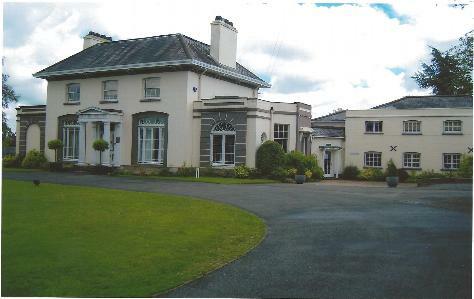 Easy access to mainline railway station and restaurants and town centre within 1/4 mile. Approximately 150 sq ft (45.72 sq m). New lease available at a rent of £3,000 pa inclusive of Service Charge. A mix of open plan and private offices with allocated parking, kitchenette and toilets. Carpeted and central heating.Easy access to mainline railway station (5 minutes walk) and restaurants and town centre within 1/4 mile. Approximately 852 sq ft. (259.69 sq m). New lease available at a rent of £15 sq ft, subject to a Service Charge. Self contained ground and first floor offices including kitchenette, separate wc and 7 car parking spaces. Located in a semi rural area with easy access to Haywards Heath town centre. Approximately 950sq ft. Available with new term to be agreed and rental level by negotiation. Possibility of freehold becoming available. 4 recently decorated offices to let either as a whole or possibly accommodated on an individual basis. Within 3 minutes walk of the mainline railway station and close proximity to the town centre. The offices have full use of a communal kitchen and there is an option to add furniture, wireless and dedicated cleaning if required. FOR SALE FREEHOLD IN CRAWLEY. Substantial offers invited for freehold interest with vacant possession (Sept. 09), possible lease term may be negotiated. 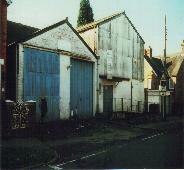 Originally warehouse units, currently D1 Use. 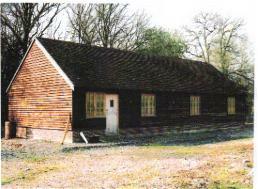 DETACHED WORK SHOP IN BOLNEY WITH THE BENEFIT OF PLANNING CONSENT FOR B1/B8 USE . Approximate floor space available is 66 sq.m. Very rural location with access via a track. Car parking available. Rental level & term by negotiation. The site consists of a residential house & garden, together with numerous brick outbuildings which were previously used for commercial purposes. The approximate gross site area is 0.865 acres (0.35 hectares). Our clients are seeking to dispose of their freehold interest on the basis of a conditional contract. ON ALL OUR AVAILABLE PROPERTIES.